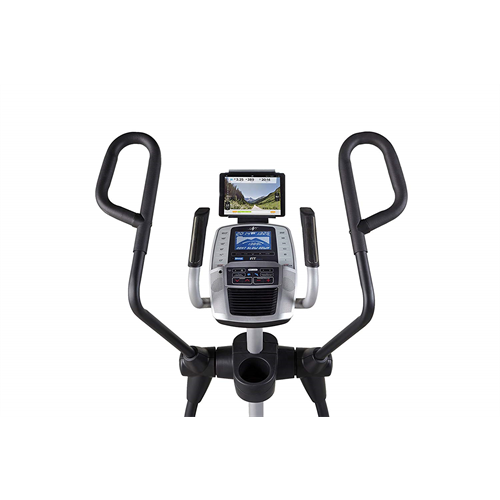 iFit is a revolutionary fitness brand that integrates with NordicTrack machines to help you get more out of your training. 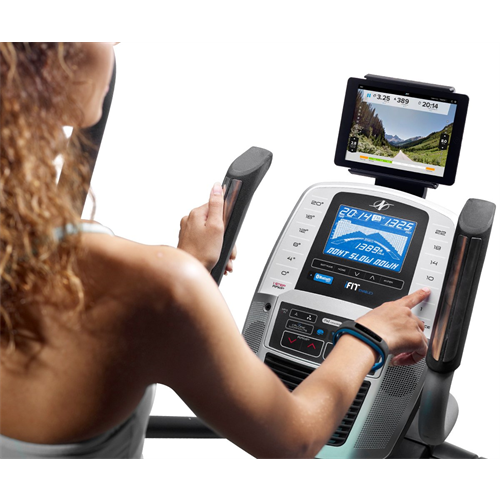 Use your smart device to sign into iFit and access Google Maps training routes, automatic stats tracking, daily workouts, and more! Keeping track of your training stats is easy on the C 7.5’s 5 inch backlit display. While you train with custom iFit workouts, the console automatically displays time, distance, speed, heart rate and calories burned. 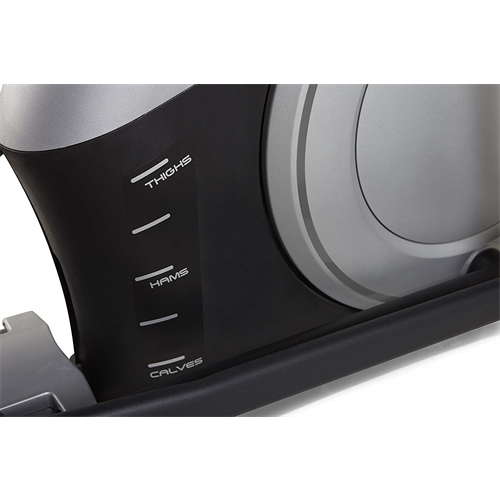 At the touch of a button, you can increase your incline anywhere between 0 and 20 degrees to burn more calories and targets specific muscles. When you train on a Google Maps route, iFit will automatically adjust your incline to simulate the natural terrain. The C 7.5 has an adjustable stride so you can find a length that best matches your natural body movement. 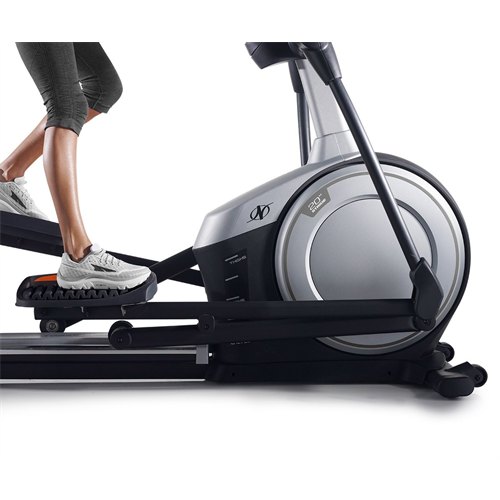 Unlike some other ellipticals, the C 7.5 stride is power-adjustable. The C 7.5 has an integrated sound system that can connect to any standard headphone jack and projects high quality sound through dual 2 inch speakers. 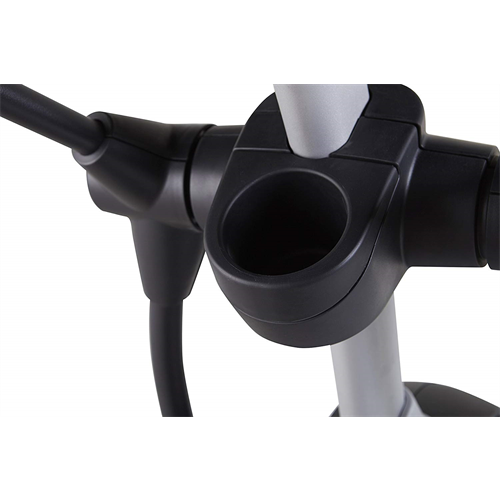 The C 7.5 comes with dual CardioGrip sensors built into the handlebars so you can stay in the target heart rate zone for your goals. Rest your tablet on a secure console shelf to enjoy your favorite shows, music, and movies while you train. 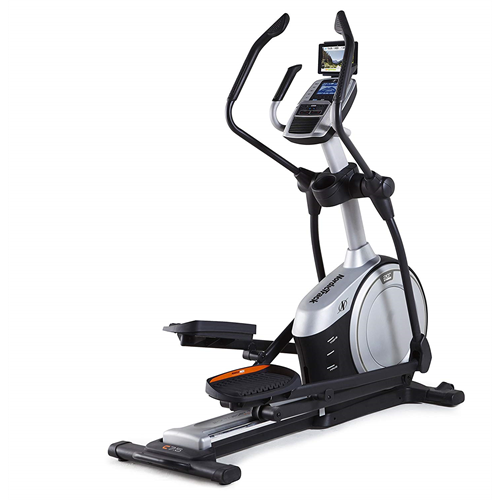 The C 7.5 Elliptical comes guaranteed with a lifetime frame warranty, a 2-year parts warranty, and a 1-year labor warranty.